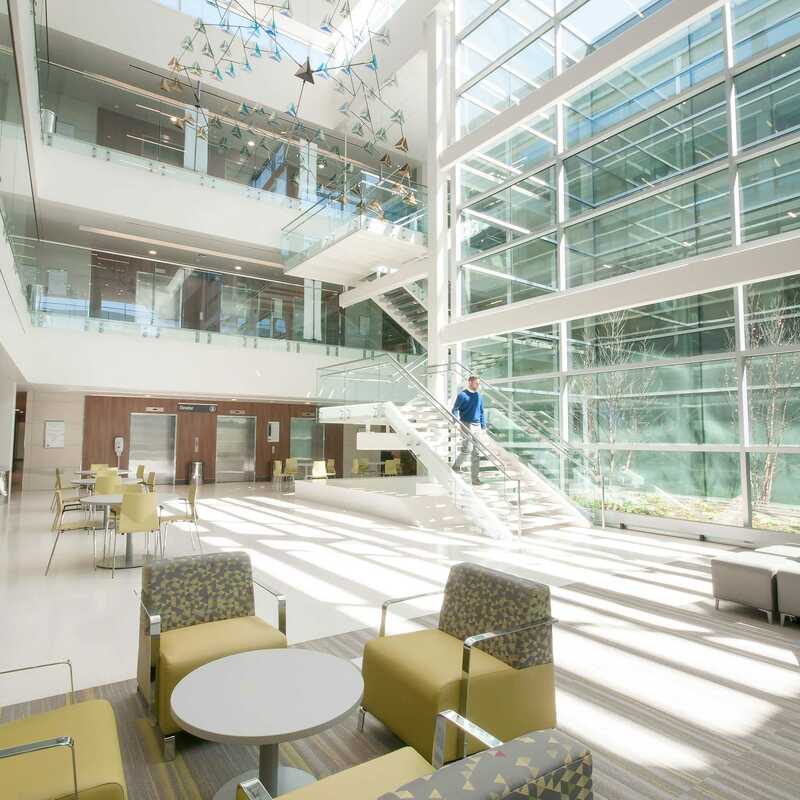 To create an outpatient facility that increases the amount of time caregivers can spend with patients. 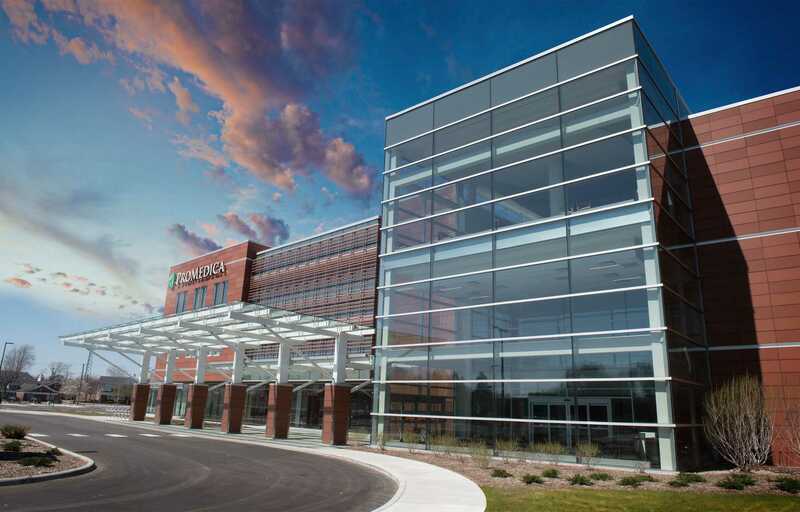 The ProMedica Health and Wellness Center brings together 11 system physician practices from different parts of metropolitan Toledo into one location to improve patient access. 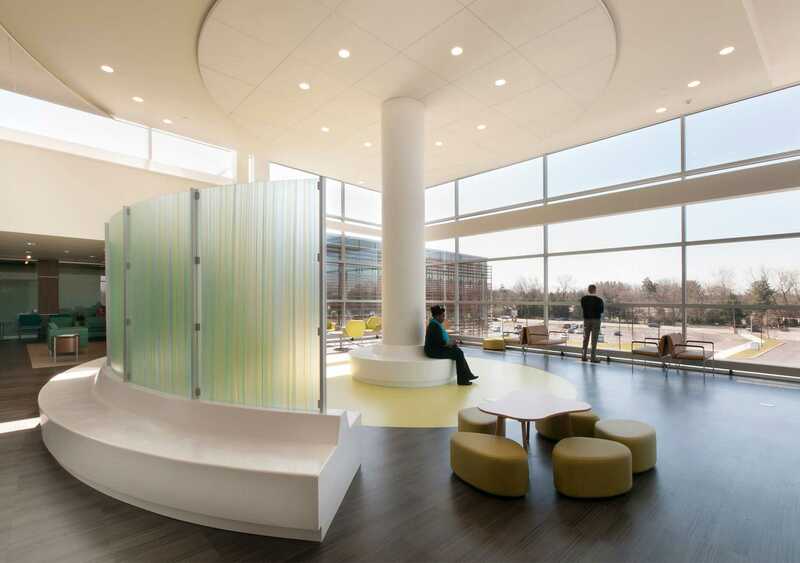 The design facilitates the center’s operational model with 23 interconnected, standard clinic modules carefully planned to reduce walk times, so caregivers can spend more time with patients. 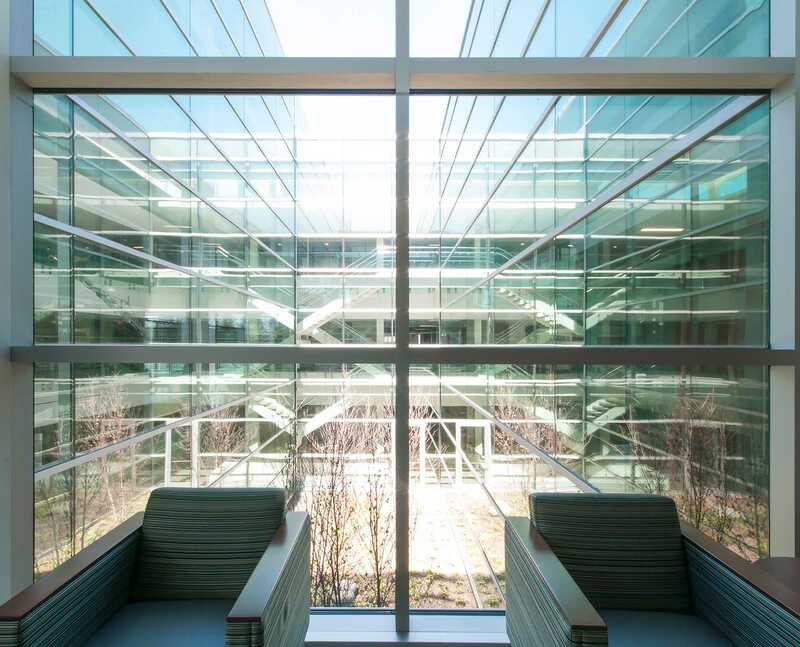 Connectivity, flexibility, and connection to landscape create a healing environment. The exterior landscape extends from street to interior garden courtyards, providing four season connections to nature. Architectural and interior form, material, pattern, light, and color resonate with the contextual and cultural influences of the region. 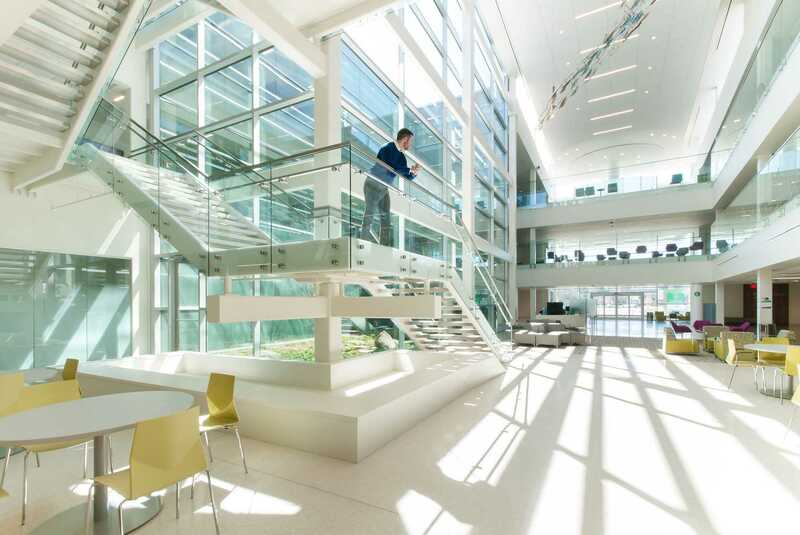 The design reflects the ProMedica brand while expressing vernacular architecture. Average overall clinical team walking distance was reduced by 36 percent, or one minute and 55 seconds per patient encounter. That’s a difference ranging from 28 minutes to more than an hour for each team during an average clinical day. 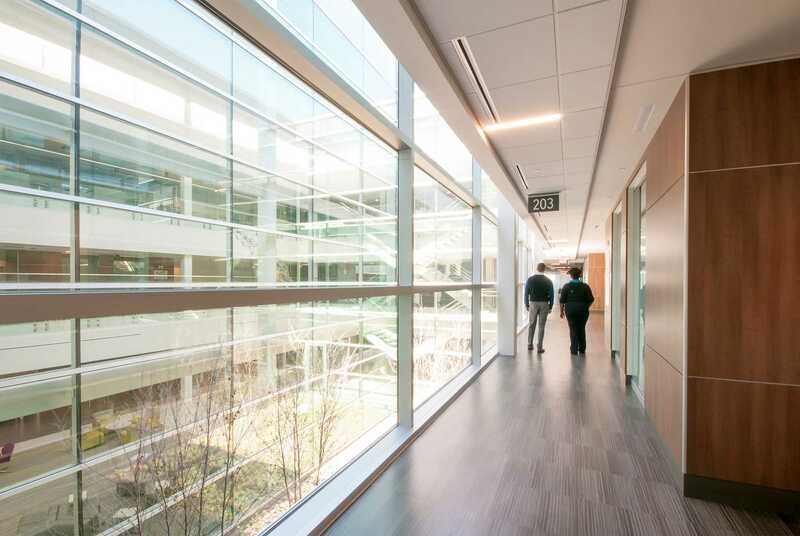 What Is the Hospital of the Future? Perhaps Not a Hospital at All.